If you need help installing security systems, fire alarms, or other electrical systems, turn to Diversified Energy Incorporated in Pompano Beach, FL. We are a trusted electrical contractor that offers a comprehensive range of commercial and industrial electrical solutions tailored to your specific needs. With the help of our team of skilled and knowledgeable electricians, you can be confident that your electrical systems are in safe and expert hands. Why Choose Diversified Energy Incorporated? Entrust all your electrical needs to us today. 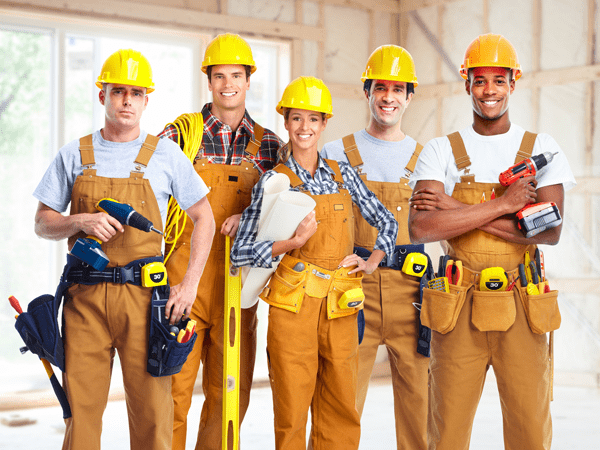 We promise to be loyal and display a strong work ethic to help you with your electrical projects from start to finish. Whether you need electrical system installation or construction, we have you covered. Call us today for more information about our electrical company and the services we offer.